California mail-order mystic Master Wilburn Burchette was first known from his ads, hidden in the back pages of Fate Magazine, Beyond Reality, and Gnostica News. 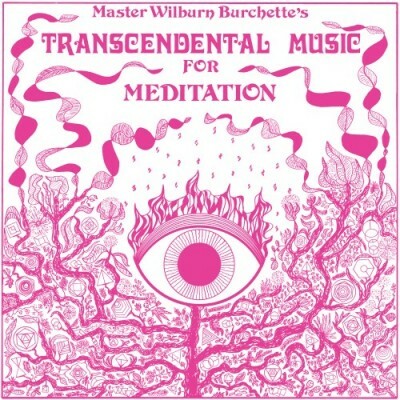 On offer: Burchett’s seven-part, block-printed “Psychic Meditation Course,” designed to teach people how to listen to music. 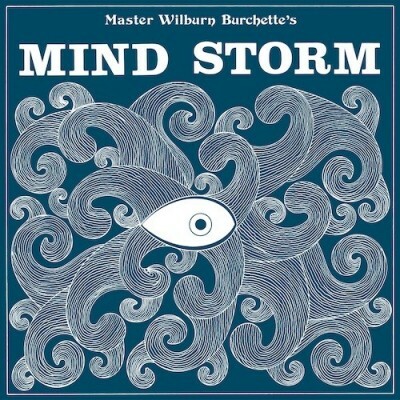 To go along with his lessons, Burchette sold a series of instrumental guitar and electronic records featuring ornate hand-drawn cover designs, complete with listening instructions from the Master himself. Since just his twelfth year, Burchette had been transfixed by the parapsychological, spending as much time reading books on Tibetan mysticism fundamentals as he did practicing guitar, the vibrations of which he used to create tonal pictures and patterns. 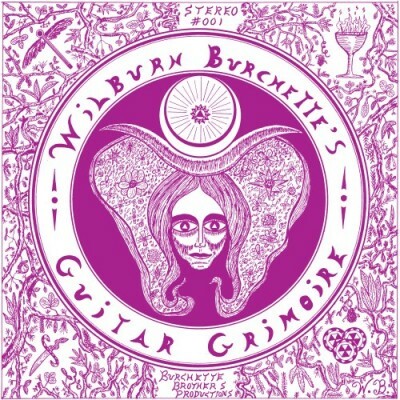 After time spent teaching classical guitar, Master Wilburn Burchette released seven albums in the seven years spanning 1971 through 1977, before abruptly burning and discarding everything related to his musical explorations. A drum machine drives this eight piece tool for supernatural meditation. The theme here is escape from the confines of daily physical reality into the realm of the Infinite. 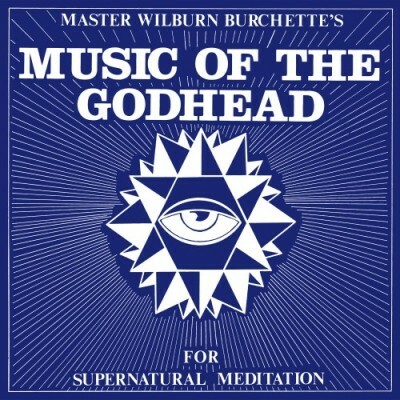 The eerie and gorgeous Music Of The Godhead perfectly embodies the hypnotic mystery of its remarkable cover art, created by the artist himself.